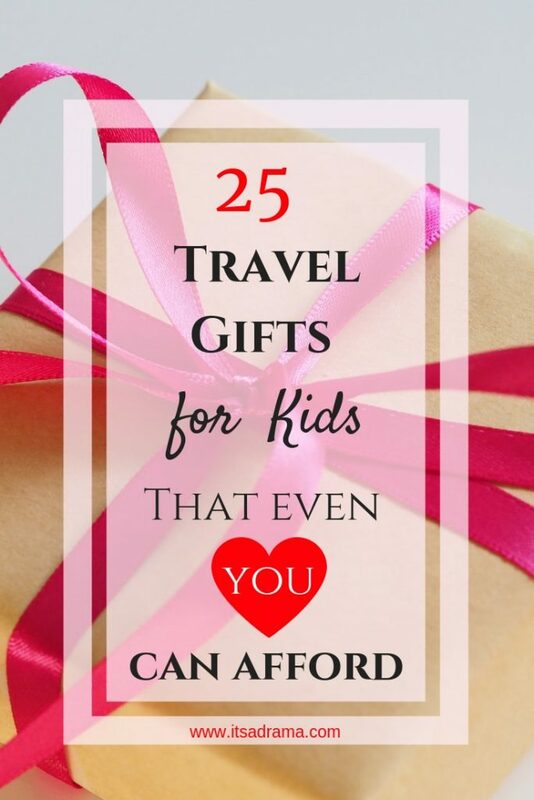 27 Perfect Travel Gifts For Kids. Gifts THEY Would Choose - It's a Drama! 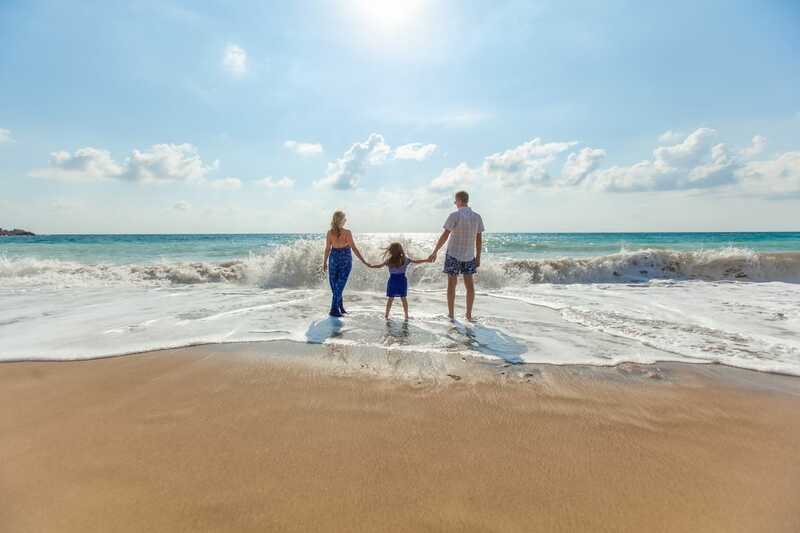 As a family who travels, we are always on the lookout for unique travel necessities and gift ideas for our kids. 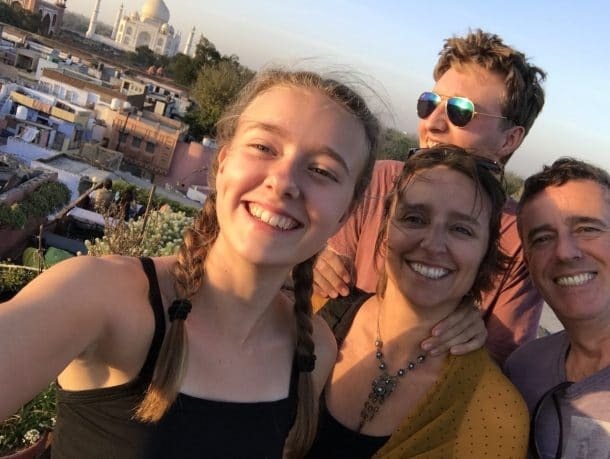 Last year saw us backpacking around the world with our teenagers, my girl, aged 14 and our son who is 17. We were on a strict budget so it was essential for us to keep our gifts to under $20. I have compiled a list of 25 of my top choice, best travel gifs for kids 2019. Remember not to underestimate younger children when buying gifts for them. Kids from the ages of 12 years upwards like to receive presents that are more sophisticated than their little brother or sisters. All of the items that I have listed below are suitable for the tween audience (age 11 and over) and would also be extremely well received by both of my teenagers. With both hands actually. 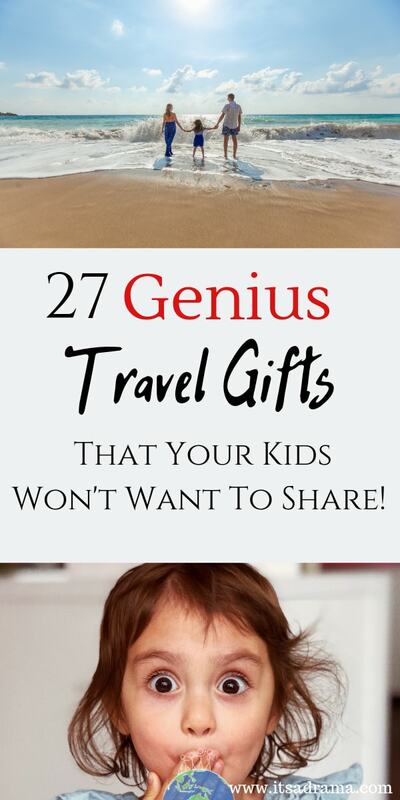 27 Travel Gifts For Kids 2019. Tweens and Teenagers. All Under $20. Gifts For Kids That Love Photography Or Making YouTube Videos. Gifts For Kids That Love Minecraft. 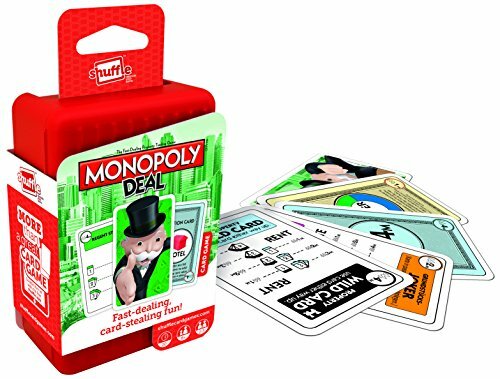 Gifts For Kids That Love Travel Card Games. For Kids Who Love Make Music! Travel Books For Kids Who Love To Read. FOR KIDS WHO ARE CRAZY ABOUT TRAVEL STICKERS! FOR KIDS WHO ARE TRAVELING TO SOMEWHERE COLD! For Kids Who Love Cool Sunglasses! I have put all of the gift ideas under separate headings according to what type of child you are buying for. 25 of the best travel gifts under $20 that every girl and boy, tween or teen will be over the moon to receive. 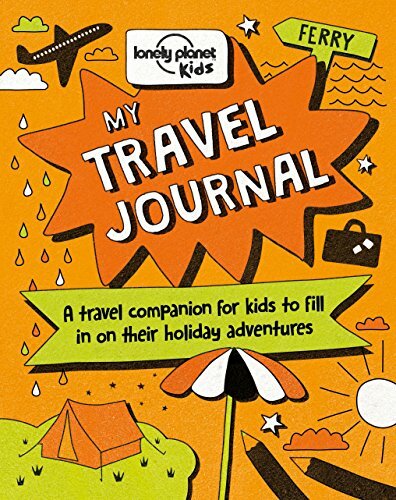 #1 Travel Journal With a Twist! I LOVE this journal. In fact, I want to steal it. 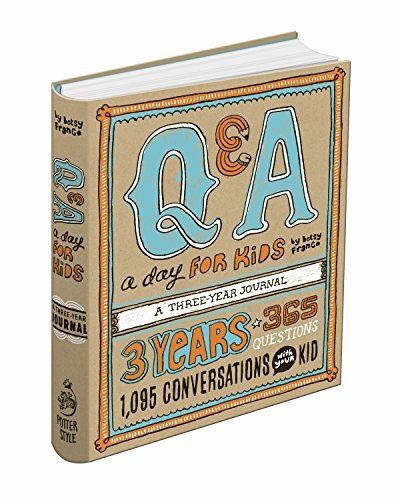 It is a three year Q&A travel diary, beautifully illustrated and asking short questions about life. How fabulous for the young traveler to be able to look back at their answers over the past three years and compare how they have grown since travelling. My Travel Journal (Lonely Planet). This is one of those things that kids can have all to themselves. My daughter is a big fan of journaling so this was the perfect travel gift for her. I like it because it’s not too babyish for a 14-year-old girl but could also be a nice gift for kids as young as 8. 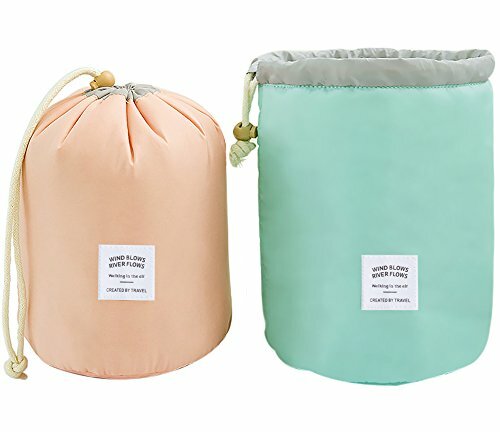 This pack of 2 Travel Cosmetic Bags is both stylish and practical for girls who travel. I have a 14-year-old daughter and this would make the ideal gift for her as she loves to take everything into the bathroom with her! Foldable, portable and lightweight, made from durable material. I love this saying! You can not go wrong by giving thisbeautiful bracelet to any girl who is about to go globe trotting. 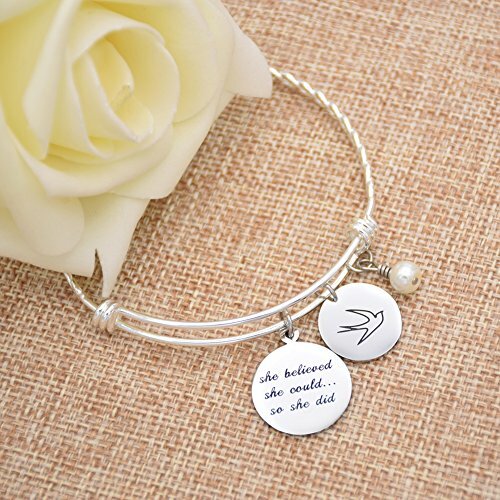 It is the perfect inspirational gift for the teen or tween girl. These gorgeousflip flopsare the peak of comfiness and style and perfect for any teenage girl who is going to be on her feet a lot. If you have ever worn before you will know what I mean about comfort. These have got a padded yoga mat footbed. They are divine. These sandals can be quite pricey but there are lots of really lovely girly designs that are always in the sale for under $20. 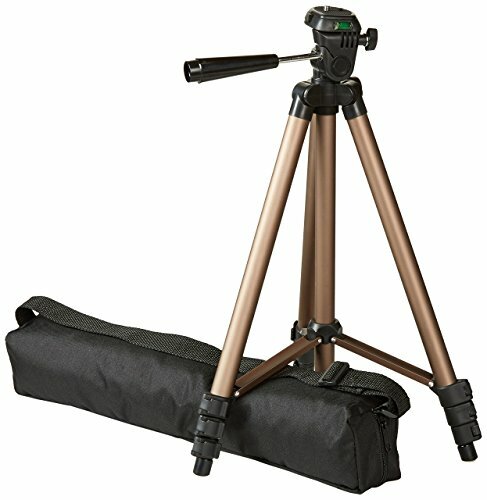 This lightweight tripodis the perfect travel gift for any young budding you tuber or photographer. I love that it is lightweight and even more importantly, that it is under $20! My 16 year old son has a super duper expensive one and he hates taking it anywhere because it is too heavy to carry. This is the perfect solution. #7 What child doesn’t love Minecraft? My two kids lived and breathed this craze for many years so I’m an expert on what to buy. 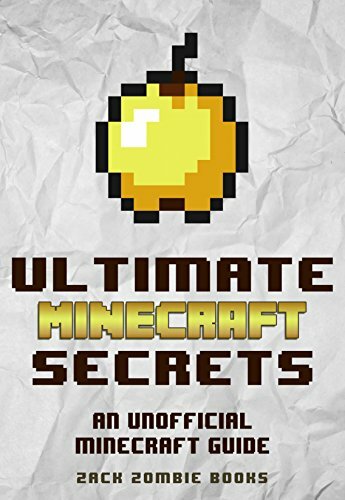 The Ultimate Minecraft Secrets book is available as a Kindle edition or a paperback and will keep any kids who traveling on long journeys entertained for hours. 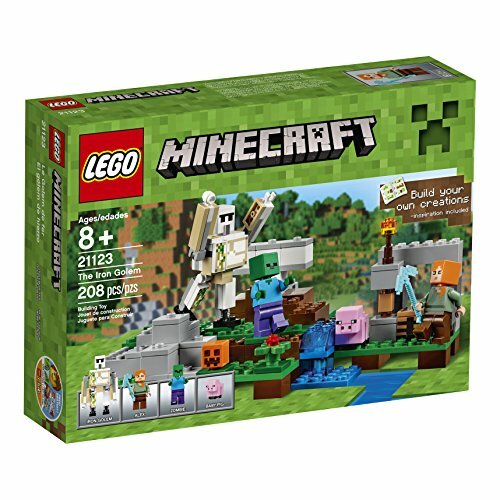 I know we are looking at travel gifts for kids and lego might not fit that box, but for the size and the price, This set would make the ideal present for any Minecraft fan. At 208 pieces it would easily pack into a small travel bag. 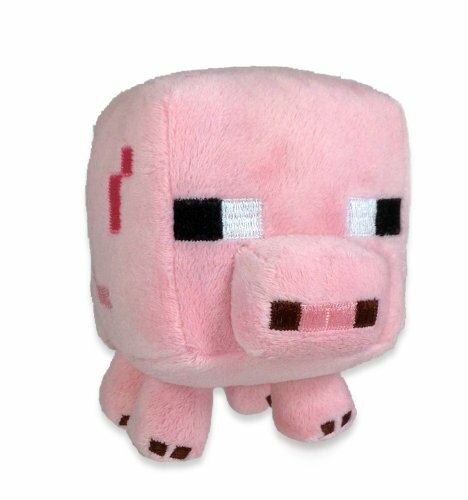 No matter what age child you are buying for they all love a soft toy and this Minecraft Baby Pig is perfect for kids who are Minecraft crazy! There is a cow, a sheep or the pig. They also make a nice little travel pillow for those long flights! 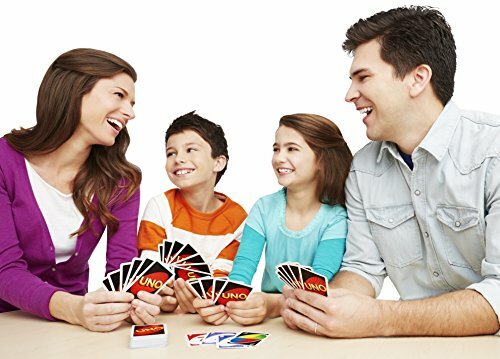 Some do and some don’t, but most kids will love playing card games, especially if there isn’t any wifi or electronics to be had! Here are a couple of games that are perfect for all ages of kids that travel. A Pack of Uno Cardshas been a lifesaver on our trip. Sometimes, the smallest things are the best! 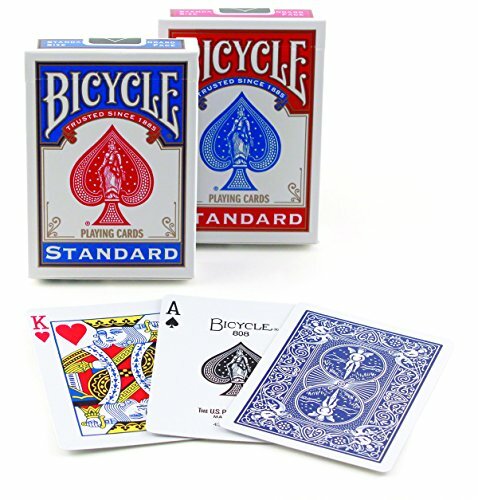 Bicycle Playing Cards are a must when travelling. Cards are an amazing conversation starter when you meet other traveling families. These are apparently the best playing cards out there. I have that on good authority from a teenager who knows! 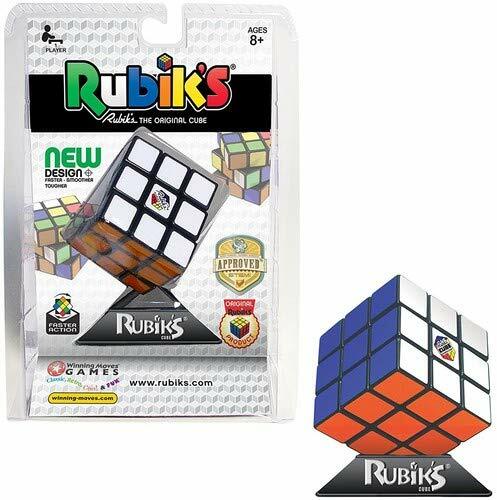 I have it on strict instruction from my teenage son that this is the best Rubix Cube out there! He is 17 and is addicted to the Rubik Cube, which keeps me happy as it leads me to believe it is educational! Seriously, this little cube has kept my girl and boy happy for hours while travellng. It is the perfect gift. This is the perfect gift for anyone that likes to be out and about in the dark. It is small enough for the backpack and really is one of those useful gifts that you will be thanked for! 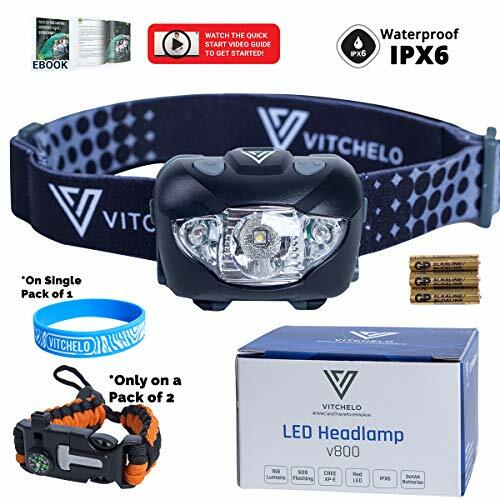 This travel headtorch is waterproof and has both bright whitee or red light. For the older teenager who is traveling this is without a doubt a classic gift. 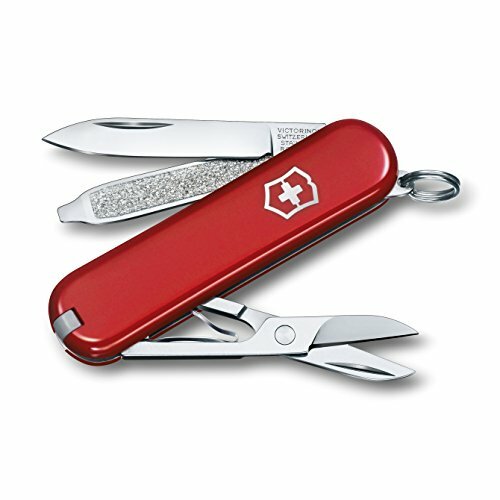 Swiss Army knives need no introduction. They are the worlds best pocket knives and to be able to grab one for under $20 in the sale is a bargain. These high resolutions,shockproof binoculars are an amazing price and are small enough to pack into the side pocket of the pack. 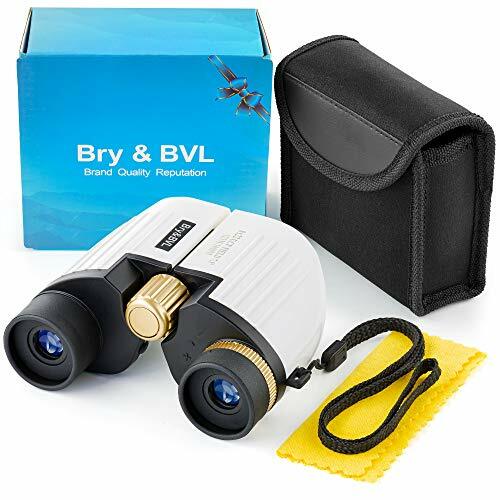 Kids always like to take a closer look at stuff when they are travelling and these are the perfect unique gift for birdwatching or wildlife spotting. Use your discretion here and please make sure you ok with the parents if the child isn’t yours!! But, the Yamaha SopranoRecorder is perfect for those kids that like to make music whenever they travel. Fantastic price too. This harmonica comes in its own case and (when played properly!) is the most relaxing sound to accompany any travel expedition. 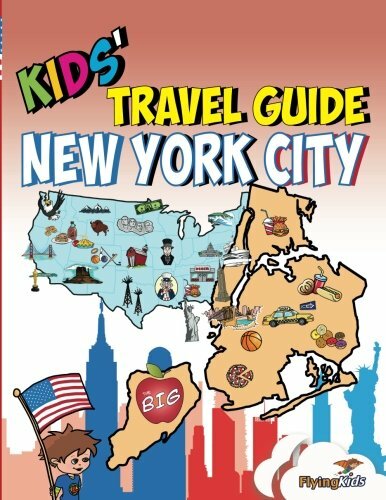 The kid’s travel guide series are fabulous for those slightly younger kids. They do books for lots of different countries and are a very easy and informative read. This book is fabulous for the older bookworm. 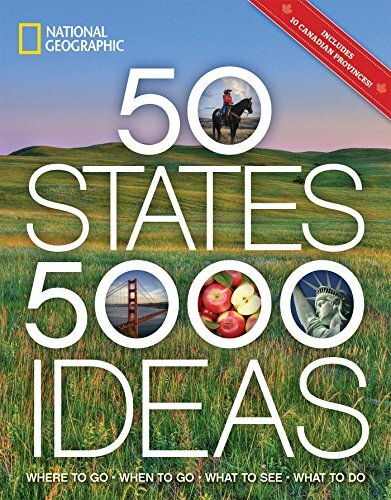 For those that are planning to travel in America, The National Geographic adds to their knowledge and they can then share it with you! Another brilliant choice for older kids! 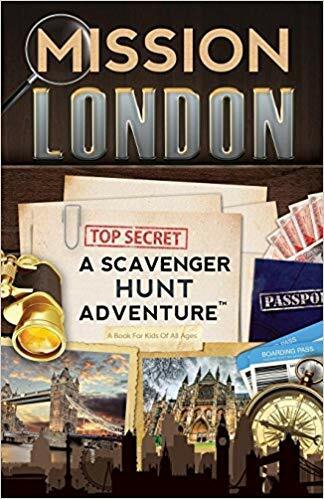 If you have a child that loves scavenger hunts then check out these series of books. They cover most major cities. I can NOT write a travel gift for kids and not include this classic book! Both of my kids have read this book about a zillion times and still cry with laughter. 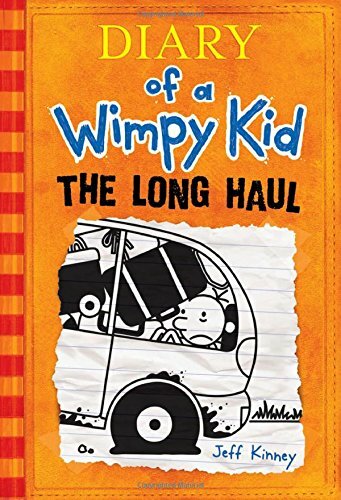 The Diary of a Wimpy Kid series for those who have been on the moon for the past ten years is the ONE series of books that all ages will love. Just buy it! This is such a cheap and easy gift for any girl or boy. Perfect for kids who are sticker mad! and puts these travel-themed stickers anywhere that will stick. 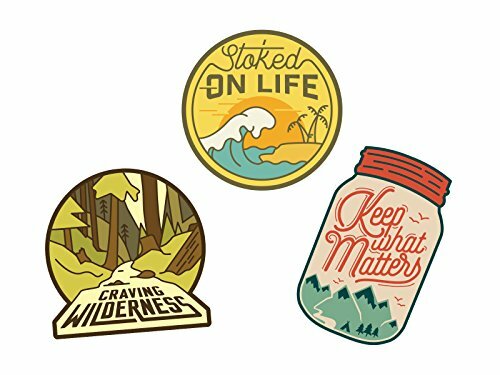 Sticks onto water bottles, bedroom windows or computer screens! Perfect for kids who plan on skiing, cycling or climbing up mountains. Plus it looks cool. And that’s the main thing. Kids don’t like to be cold when they travel. Especially not teenagers. If you are buying a gift for a child that is going to somewhere snowy then be sure to put these hands and toe warmers onto your list! 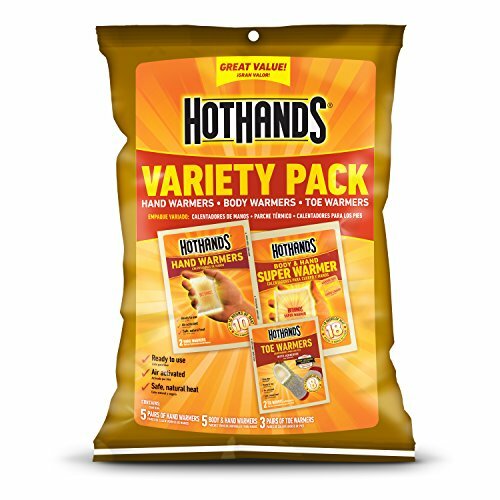 They are safe to use and give you natural, long-lasting heat. Always handy to pop into the travel bag! My kids will not listen to me when I tell them that these glasses are fashionable when I was a kid. No. 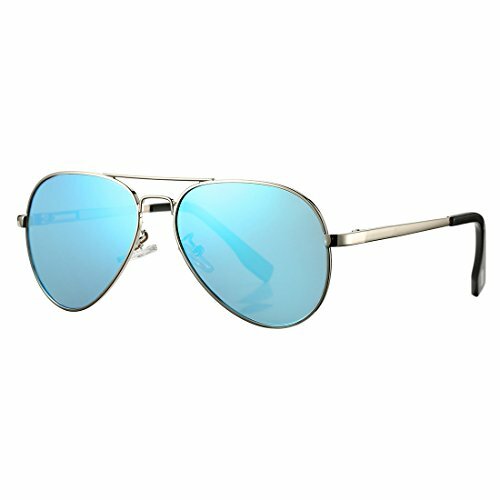 They don’t want to know that, but they all LOVE these Aviator Polarized Sunnies. They are designed to be small so perfect for those kids aged 12 upwards. 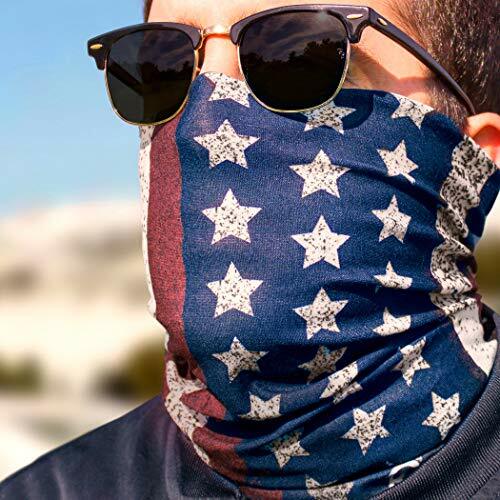 My teenage son also wears these wherever he goes. If your kids are the same as mine you will know that the best thing in their life is their phone. Annoying but true. I am not going to tell you to buy a new phone because that’s waaayy over $20 but I am going to give you the ideal gift that will help kids to look after their phones or tablets. 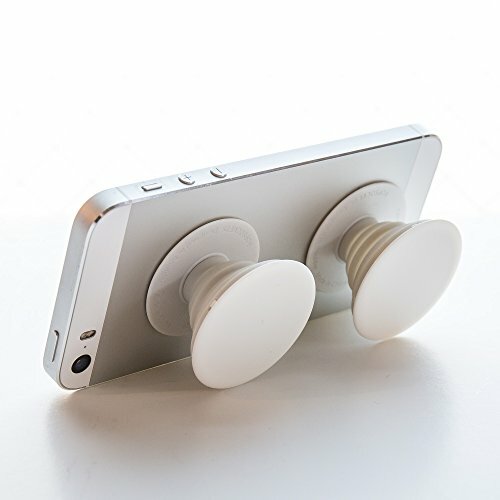 This is a collapsible grip and stand for the phone or tablet that pops onto the back of the device allowing you to have one hand free (to do the dishes) and to stop the chances of the device being dropped. Fabulous price and a BRILLIANT gift for all kids who travel with a device. Other Related Posts For Gifts That You Will Love! Arrive Felling Beautiful. 10 Plane essentials that you won’t leave home without. 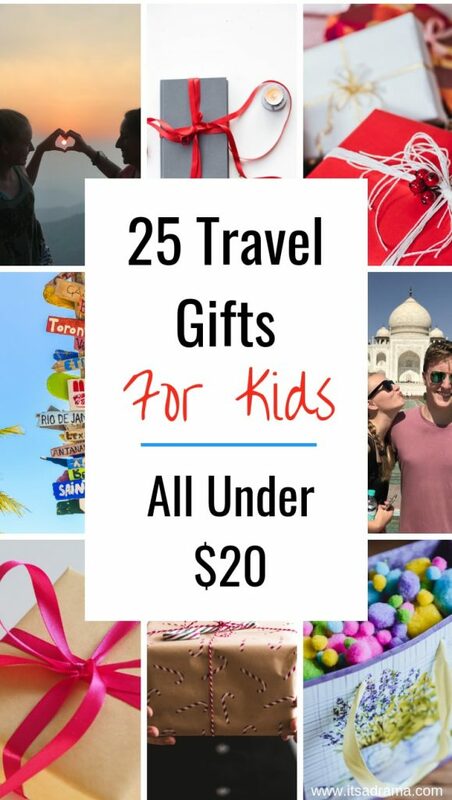 So there you have it, 27 of the best travel gifts for kids in 2019! I hope it was helpful to you. I will continue to add to the list as we come across more ideas until then, safe and happy travels and I would love to hear what you think in the comments below. I love those travel journals for kids. When mine get a bit older I bet they’d be super into that!